A sustainable city is much more than its physical urban environment; it is also its citizens. In sustainable cities, active public participation is necessary to protect communities for future generations. Healthy, resilient neighbourhoods require engaged community members that participate in the collective decision-making process. Active citizens who have a strong educational base in progressive urban planning and architecture build sustainable cities. Only by understanding the cities we live in can we hope to create sustainable change. 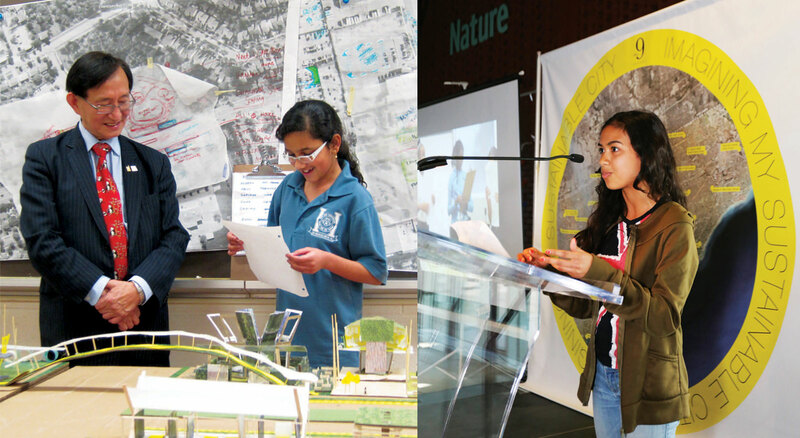 Becoming an active community member can take on many forms: having a passion for urban planning and architecture, organizing a clean-up of a public park, mentoring youth, fundraising for community-led initiatives or participating in local government. For political representatives in office, successful civic leadership means working with constituents in order to make a difference. Civic leaders, community stakeholders and active, educated citizens alike play a key role in building a shared sustainable future. Toronto City Councillor Mike Layton offers personal stories to the crowd on a Jane’s Walk in 2013. Photo credit: Jeremy Kai. 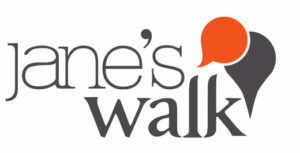 Jane’s Walk is a global movement of free, citizen-led walking tours inspired by writer and urban thinker, Jane Jacobs. 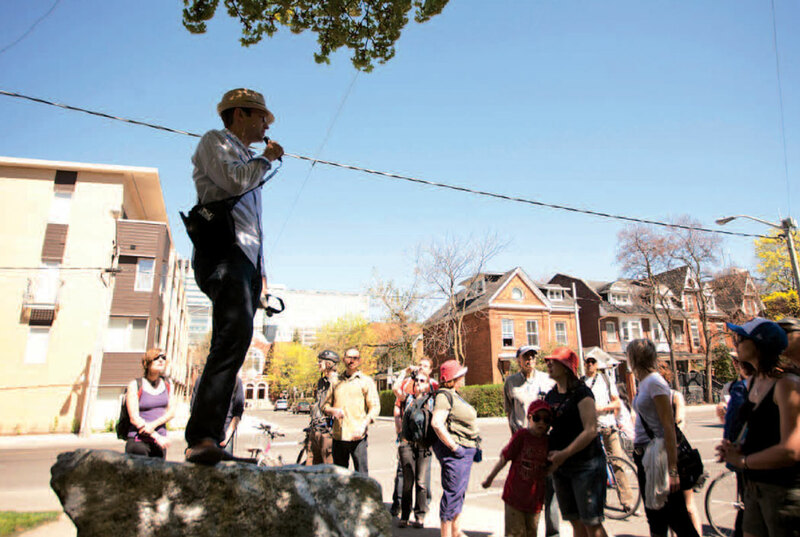 Jane’s writing spoke to a community-based approach to city building, and the walking tours inspire people to take an active role in their communities through storytelling. Through participating in Jane’s Walk, people have the opportunity to learn more about communities, connect with one another and strengthen their sense of pride in the place they live. For more information, visit janeswalk.org.